American Airlines pilot Michael Johnston, who collapsed and died on an overnight flight from Phoenix to Boston, had a heart condition, his family said. Cpt. Michael Johnston, 57, was flying the AA plane with 147 passengers and five crew on board when he “passed away while at work”, the airline said. The co-pilot took over and made an emergency landing in Syracuse. Michael Johnston’s wife told local TV she had been told her husband had probably died of a heart attack. He had had double heart bypass surgery in 2006. He had been flying as a first officer and then as a captain since 1990. Doctors waiting on the tarmac pronounced him dead at the scene. Passengers on the flight said they had experienced a quick descent and some turbulence before hearing a member of the flight crew announce that the captain was unwell. They learned of his death on a later flight to Boston manned by a new crew. 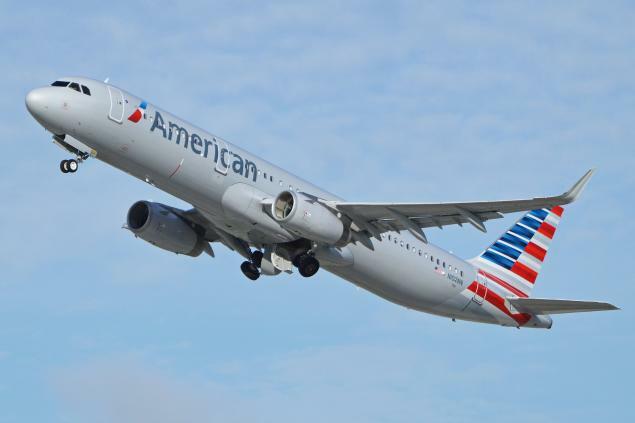 American Airlines chairman Doug Parker said the airline “couldn’t be more proud of the teamwork this crew showed during an extremely difficult time”. Airline pilots must pass physical exams every 12 months – and every six months for captains who are 40 or older. Aviation experts said there was never any danger to passengers, because pilots and co-pilots were equally capable of flying. Captains and co-pilots usually take turns flying and handling takeoffs and landings, said former airline pilot James Record, who teaches aviation at Dowling College in New York.